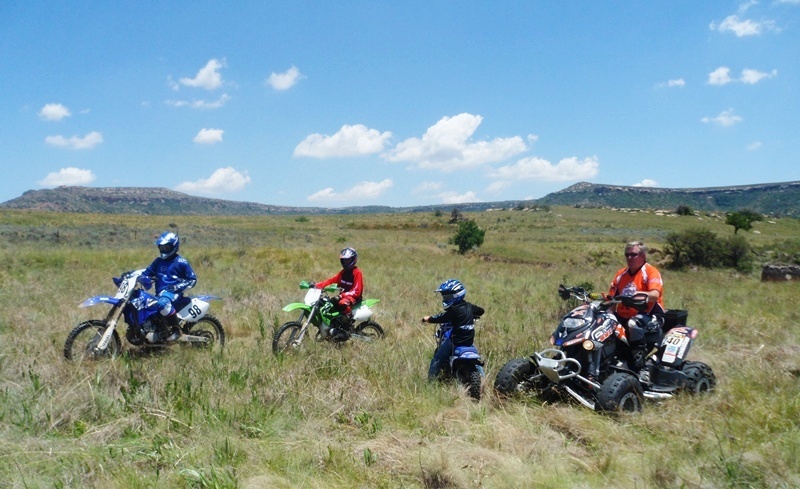 Enclosed by the Viervoet Mountain, with Modderpoort Kop guarding the entrance and the Maluti Mountains as backdrop, you will find a haven of tranquility, a place where one can discover the pleasures of solitude and silence. 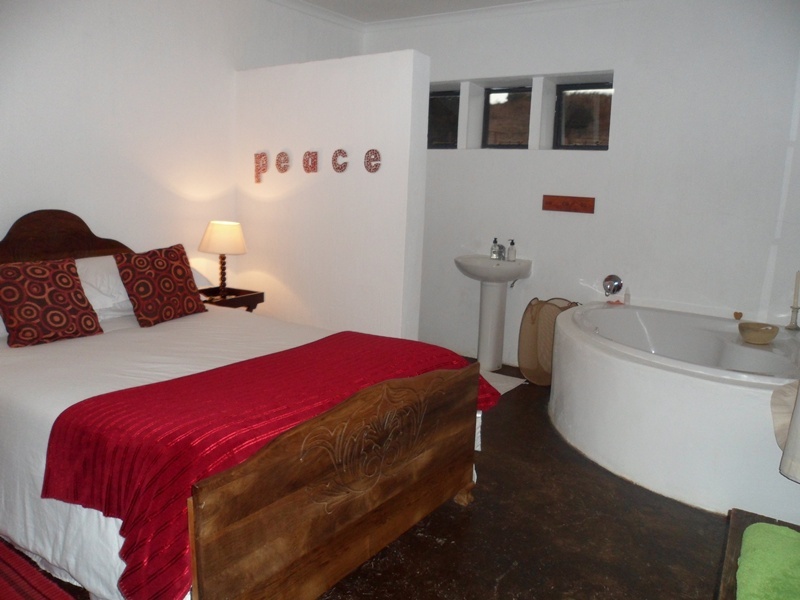 We offer good old boere hospitality and the beauty of nature to soothe the soul. At Twin Oaks one can kick off the shoes, put on the clothes you only dare to wear in the privacy of your own home, and just relax without any pressure. 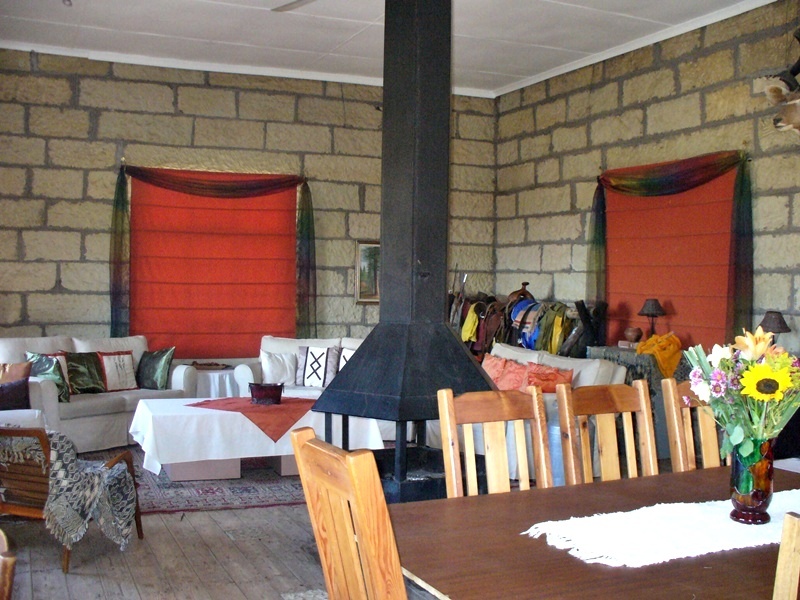 Accommodation is offered in the form of four uncluttered units, each with their own private entrance, in the out-of-the-ordinary sandstone farmhouse. 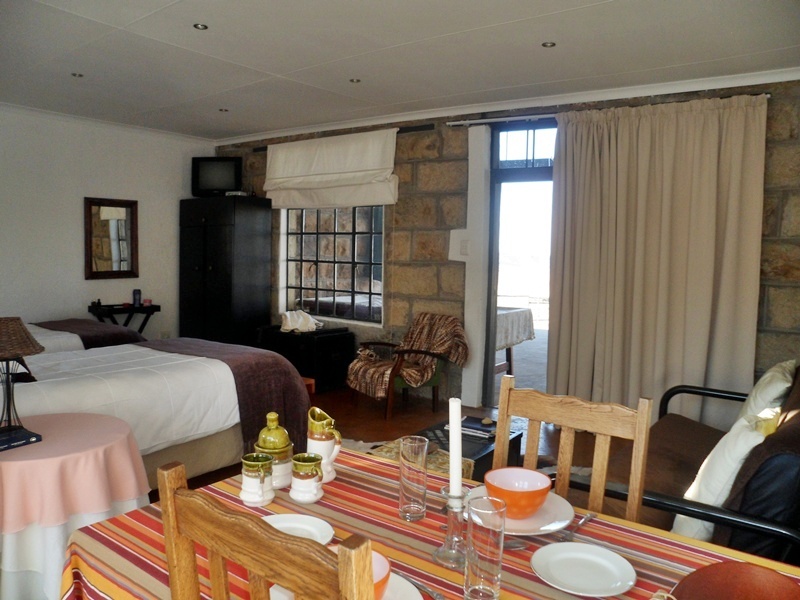 All of the units are equipped for self-catering, but meals are also served on prior arrangement. The house can sleep up to 20 people. If in need of a solitary retreat, the caravan hidden in the bush at the foot of the mountain will provide you with absolute privacy. Alternatively go camp high up in the cliff where nature is your only companion. "Out of Africa could have been the title of these review (written by people coming from Switzerland)Nice place, very quiet. We were alone with the 2 dogs (very friendly). 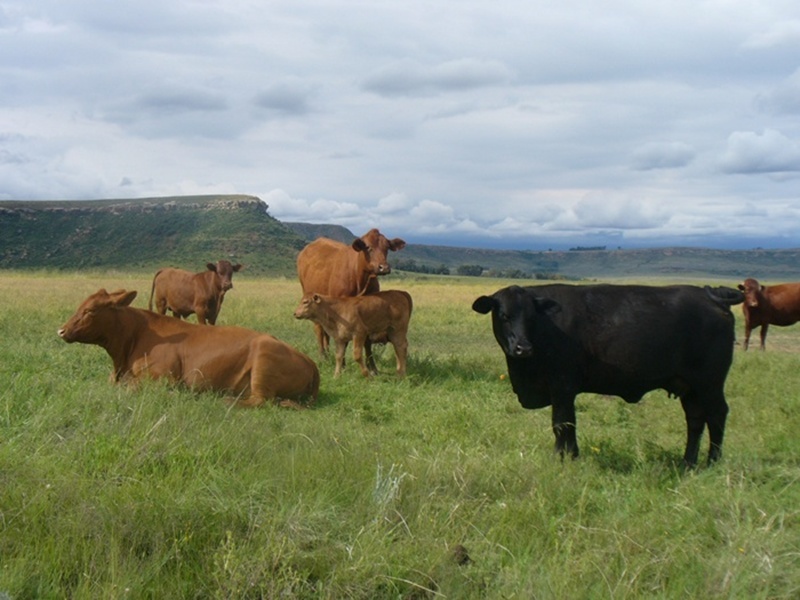 Good location for going to Lesotho for a one day visit." 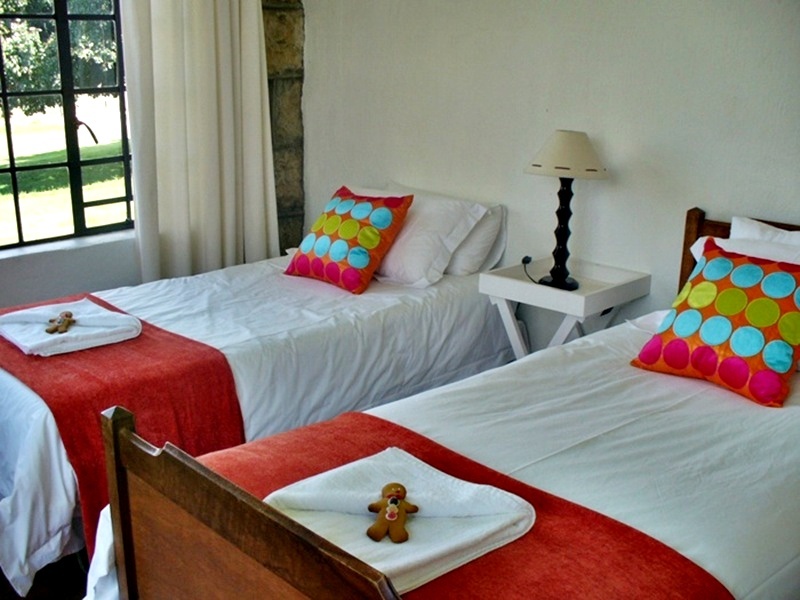 "The host Erika and her son were very professional and friendly. There is enough privacy. The owners dogs were very friendly and helpful to us on our walks, Sheila acted as our guard dog. 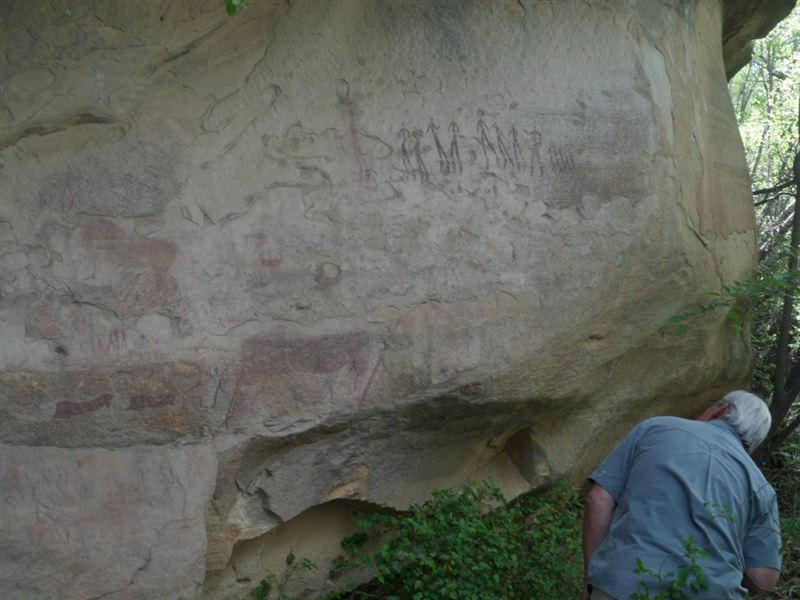 However I would recommend that the visitors should not bring more than 2 dogs at a time." 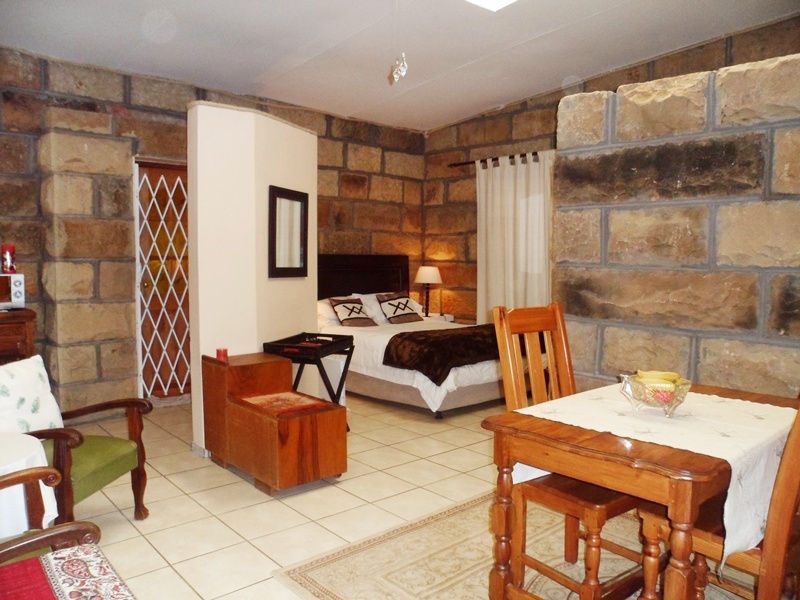 "Best Place to Stay near Malutis or Lesotho"
"Simply Superb, Place , view and Hostage. 4*4 vehicles are recommended you need to travel 10km in full gravel road Best Place for people who likes to stay awsy from Concrete Jungle"
"We only overnighted on our way to and from another destination, but the accommodation was great - very clean and comfortable and Erika very welcoming. We would stop over there again." "You had an excellent stay at Twin Oaks Guest Farm. Dinner and breakfast were perfectly prepared and our conversation around the fireplace after dinner made our stay even more special. I will be back." "My husband and I had a magnificent stay at Twin Oaks. 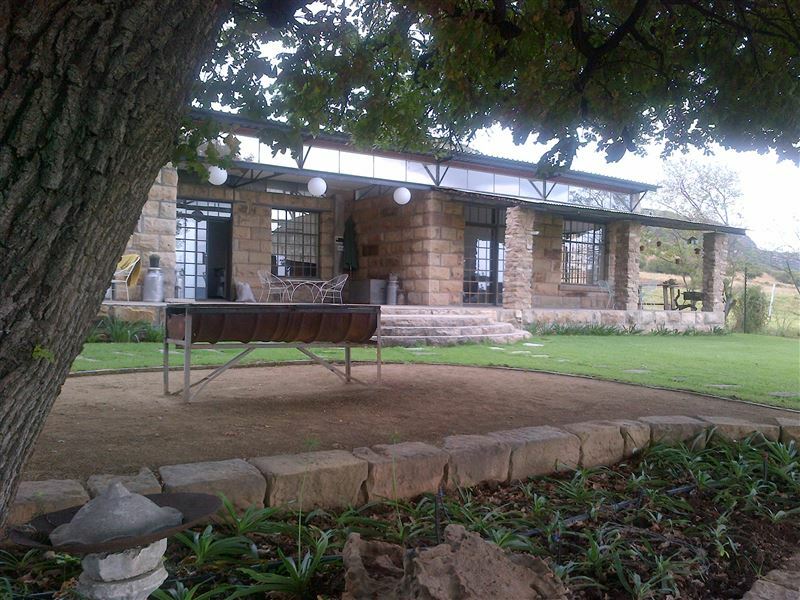 The farm is beautiful: a great place to escape the bustle of the city. Erika and Kobus are the perfect hosts. We are really greatful for their hospitality." "Unbelievable value for money. Great scenery, peaceful surroundings, great hospitality, great food. It is much more than I expected. Keep up the good work. My son could even take his pet." "It was very good and just what I needed."